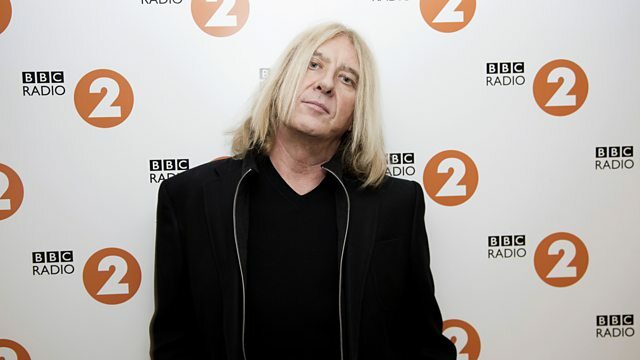 BBC Radio 2 - Steve Wright in the Afternoon, Joe Elliott and Brian Conley, Joe Elliott from Def Leppard: "We wanted to be the biggest band in the world." Joe discusses their successful career, album reissues and touring. The sequel for The Greatest Showman is in the works! "It's a lesson of survival"